Today Google's unveiling a few last minute holiday specials, with each focusing on a different section of the Google Play store. The most appealing is available exclusively to people who haven't already subscribed to Google Play Music or YouTube Red. If you're one of them (and live in the US, Canada, UK, France, Germany, Japan, Australia, Brazil, or Mexico), you can sign up for three months of Google Play Music for $1 — and yes, that includes full YouTube Red access, so you can watch all videos without ads. Sorry, existing customers, sadly Google's not letting you tack on an additional few months for cheap. But everyone else can take advantage of the other stuff being offered. 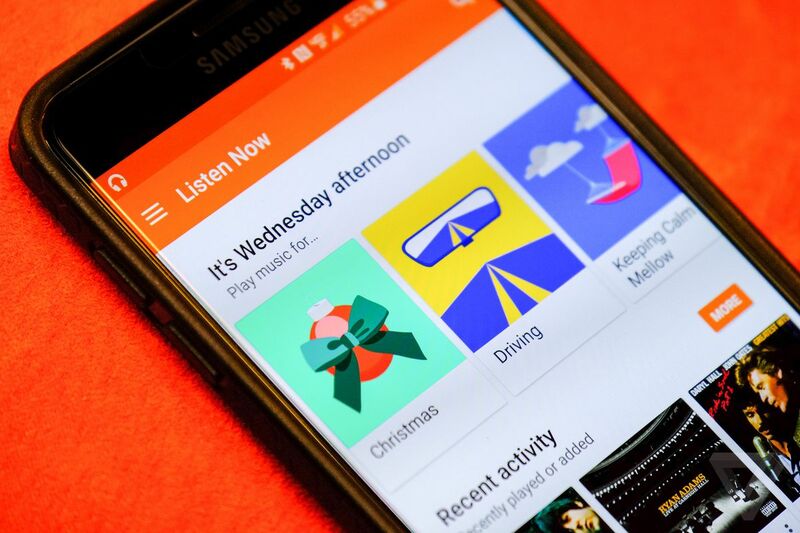 During this special holiday sale, Google Play Music is letting you buy any album at half price, and on the Google Play Movies side, you can get a 75 percent discount on any movie rental from the store. Ebooks are "up to" 80 percent off, so those savings will vary depending on title. Google's also highlighting that Minecraft for Android is on sale for 10 cents, and "select" in-app purchases throughout Google Play will 90 percent off the original price. So if you're an Android user, it'll probably be worth poking around the Play store over the next few days to see what deals you can find.